You are here: Home / FREEbies / FREE Redbox Rental! Who wants a CHEAP movie night?! 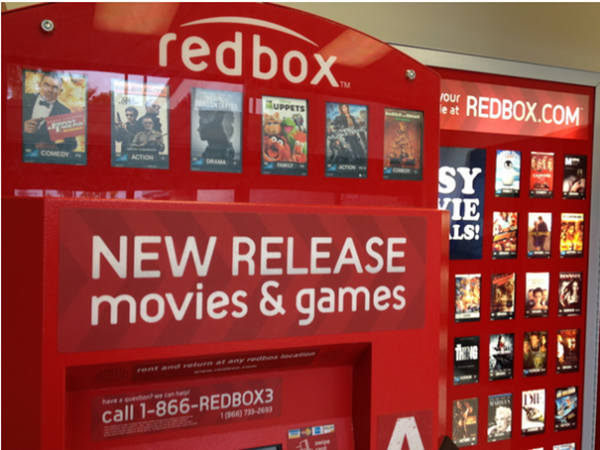 Grab a FREE Redbox DVD rental when you text code: MOVIE TIME on your mobile device! You can use this Redbox code for a FREE rental TODAY ONLY 2/14/15!